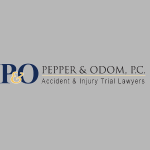 At Pepper & Odom we will fight to make sure our clients get the awards they deserve. Here’s what some of our satisfied clients have to say about us. Chris will go the distance for you! He and his paralegal are two of the most caring and kind legal professionals I've come across. They were with me every step of the way while handling my case. I hope I never need a personal injury attorney again, but if I do, I'll be calling Chris. I hired Chris after being in a MAJOR accident. I had devastating injuries, I could not work anymore, it was a very serious matter. I had originally hired another law firm that I saw on TV, they filed a lawsuit and were doing a very poor job. That is when a friend told me about how well Chris did for them in their accident. I reached out to him after discharging my other attorney and he decided to take the case. He cleaned up the mess made by the other attorneys. He always keep me informed and explained everything to me and made everything so simple. Words cannot express the gratitude that I have for Mr. Odom and the people in his firm. The insurance company was not offering any money before I hired Chris, but he got my case ready for trial and got it settled for a large amount. It was far more than I expected. 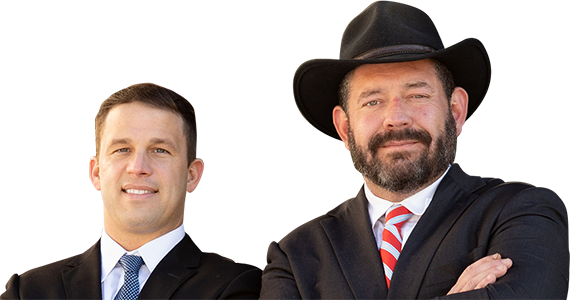 Chris always made me feel comfortable about the case, he prepared me for deposition testimony and I always felt like he was looking out for my best interest. He is a very nice guy and a young lawyer but he will stick up for you. In my deposition testimony the other sides attorneys started being rude or trying to intimidate me the way they were talking and asking me questions but Mr. Odom stood up for me and put a stop to it. That is when I knew I really had about as good of an attorney as I could get. He is really on your side and in your corner. You won't regret having him represent you. The last thing I will say which is also pretty important is when it came time to pay out on the settlement he treated me very well, he didn't charge me as much as he could have and he made sure I was taken care of most importantly. Chris gave me his personal cell phone number and was always available to answer any questions that I had. He kept me up to date on my case! Chris Odom keeps me well informed of any thing that comes up. And he handles anything that comes my way even if it doesn't pertain to my case he's handling. I couldn't ask for a better attorney. Stacey Pepper is a very personable, down to earth, studied and wise attorney. I can't say enough about this firm. They are top notch. 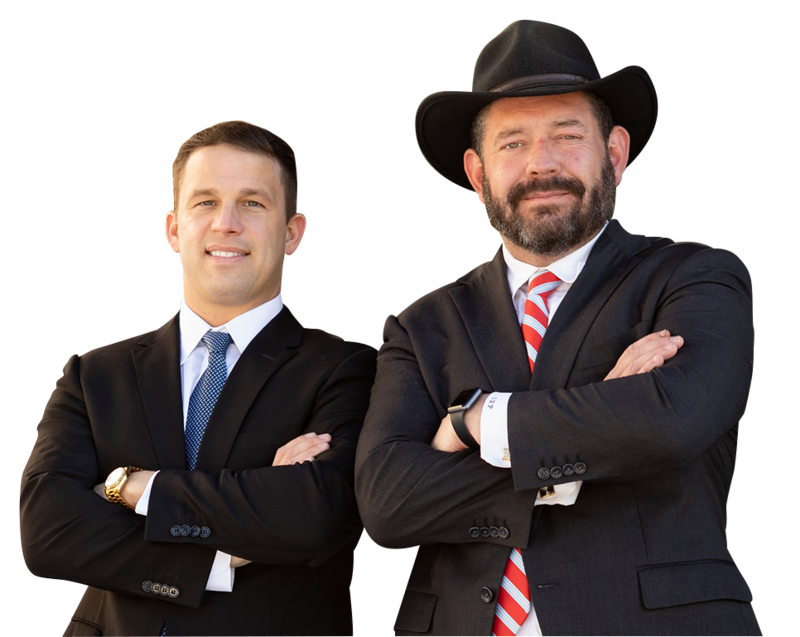 I would recommend this firm to any person involved in an accident, or has a potential lawsuit. Their reputation, honesty, and knowledge represents their true professionalism. I have had the pleasure to spend time with both Everett Pepper and Chris Odom, and it immediately felt like family. HIGHLY RECOMMEND PEPPER & ODOM for your representation. Would recommend Stacey Pepper to any and everyone. He is definitely an attorney for the people... Not just himself. Would recommend to any and everyone. They were very efficient and timely in dealing with our case. They kept us informed of every detail and didn't mind us calling for status updates. Angie, Stacey and Mike did an amazing job for us. Please call them first. Pepper & Odom did an amazing job on my case. They kept me up to date with my case and got me everything I deserved from my wreck. They are hard working, motivated, GREAT people to have on your side. I would recommend them to anyone who needs legal work or guidance. This is a company who truly cares for you and will fight for you. I give them 20 stars!!! !